German Cars... It's All We Do! 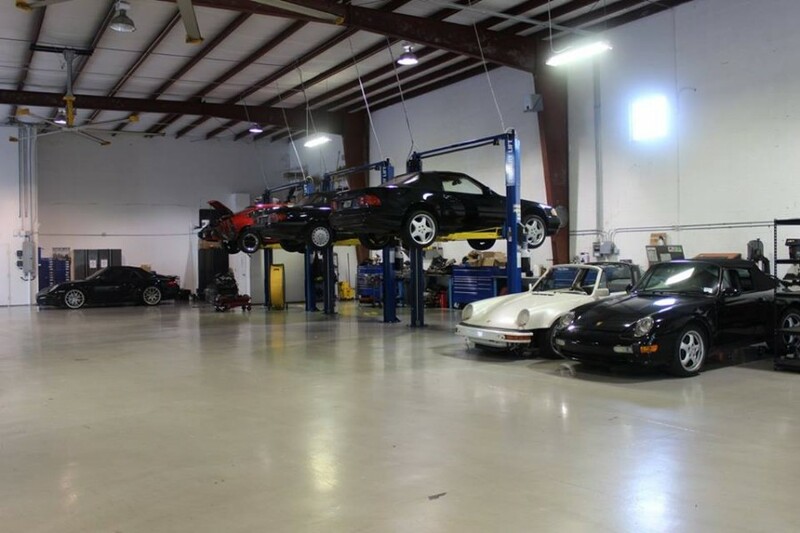 Come see us in Bonita Springs for Porsche repair and service in Southwest Florida! 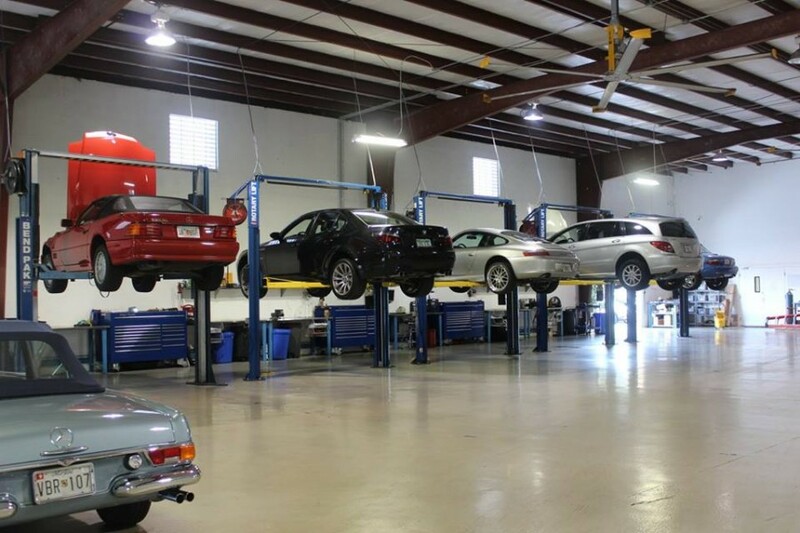 We are a Dinan dealer. We also specialize on performance upgrade for street, drivers schools and from club to professional race series. We offer complete track side support, including transportation and driver coaching with trained professional drivers. 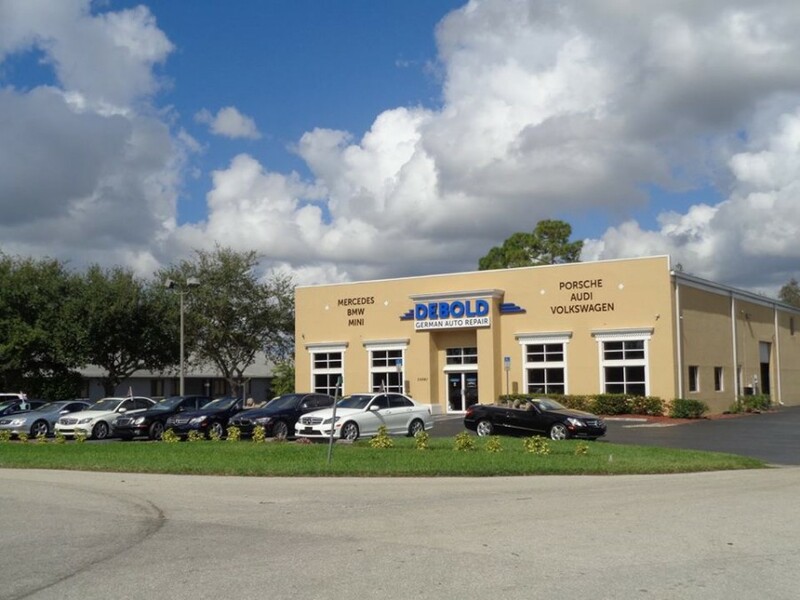 I recently brought my Porsche Carrera S in to Debold Automotive for a clutch replacement. Upon inspection, I was contacted by Mike and informed that I had a couple of other "issues". The rear main seal was "wet". ( Not dripping, but in the beginning stages.) The oil cooler had a slight coolant leak, and my pressure plate was "questionable" as it had some material ground away from when the clutch disk wore out. Needless to say, it wasn't going to be a cheap repair. However, when contacted by Mike on the phone, he was in no way trying to push or sway my decision in whether to replace the extra items. He told me straight what my options were. So before making a decision to move forward on the added repairs, I drove there to see for myself just exactly how it all looked so that I could make what I thought to be the best decision. Everything was EXACTLY as Mike had stated. I very much appreciated his honesty and the way that he approached the issues. If I could rate this establishment 10 stars, I would!! 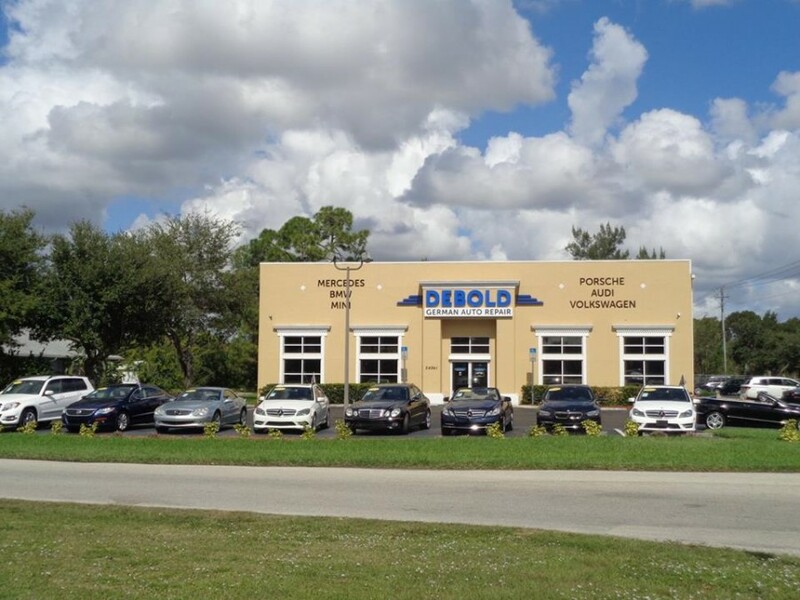 Thank you Mike, and thank you Debold Auto!